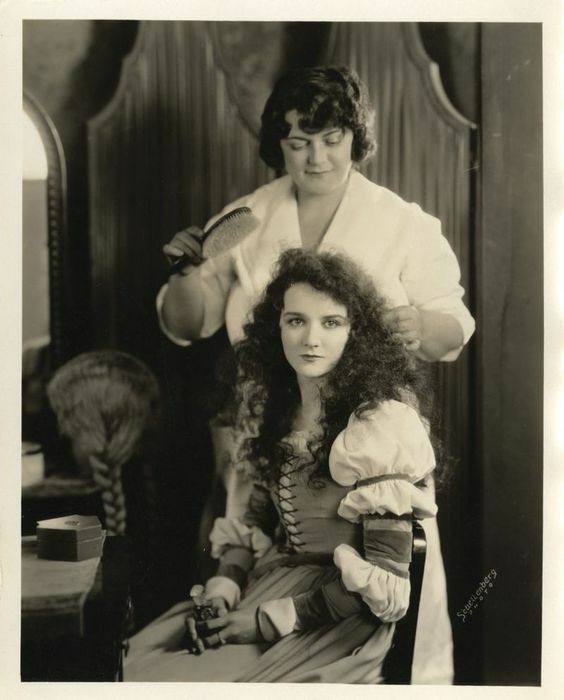 There are many forgotten hairstylists of the past that were pioneers in the beauty business. 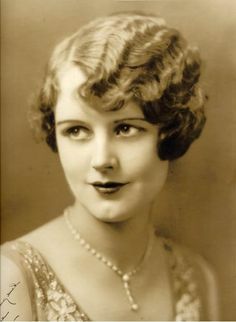 One of those hairstylists was Lily Dirigo, a hairdresser of the early 1920’s. 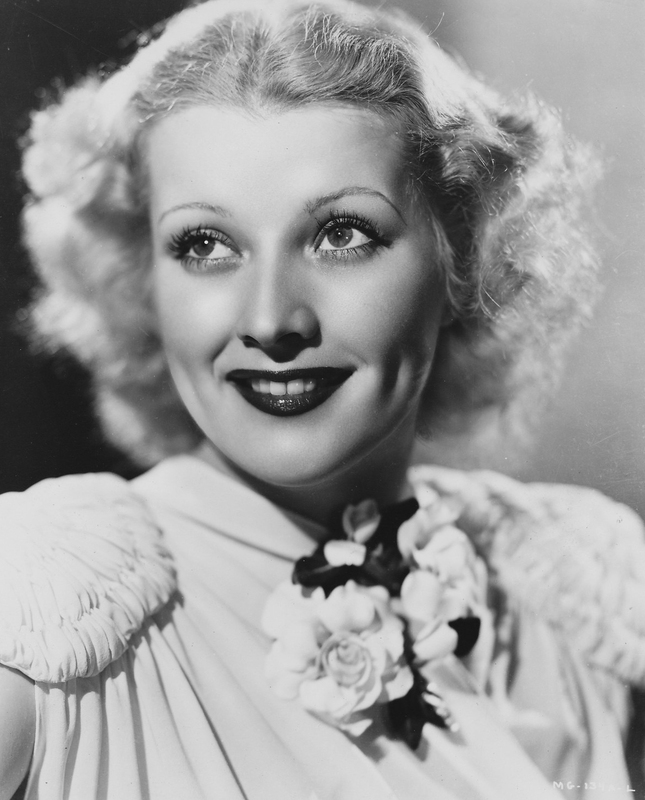 Lily worked for Universal studios and was the first on studio lot, full time hairdressers. 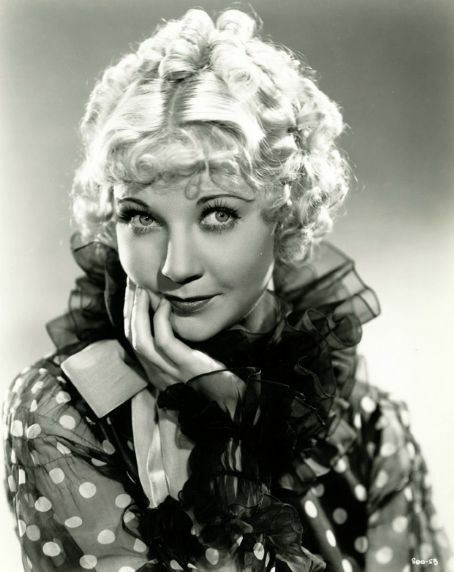 Her work went from doing hair in the silent movie films of the early twenties until talkies in the fifties. 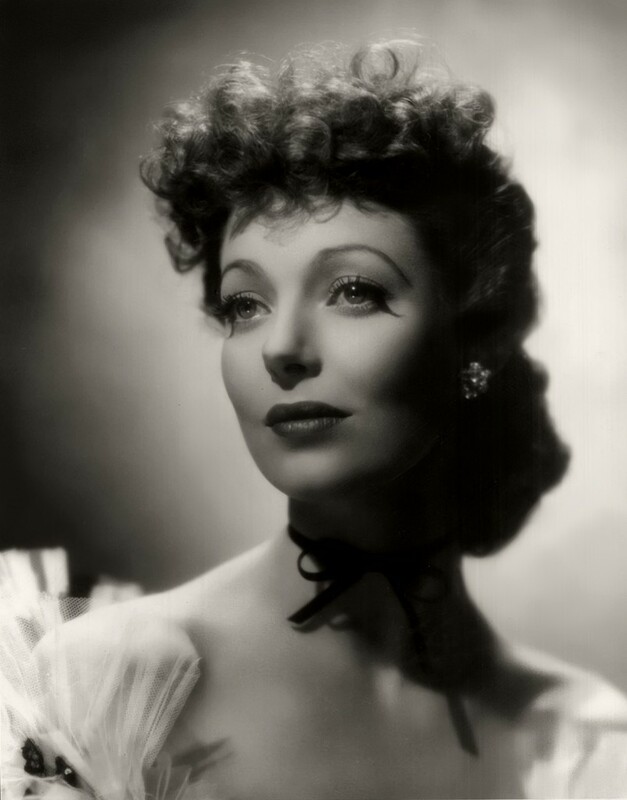 Some of the films she worked on were Shanghai Express of 1932 and Around the World in 80 Days of the late 50’s. 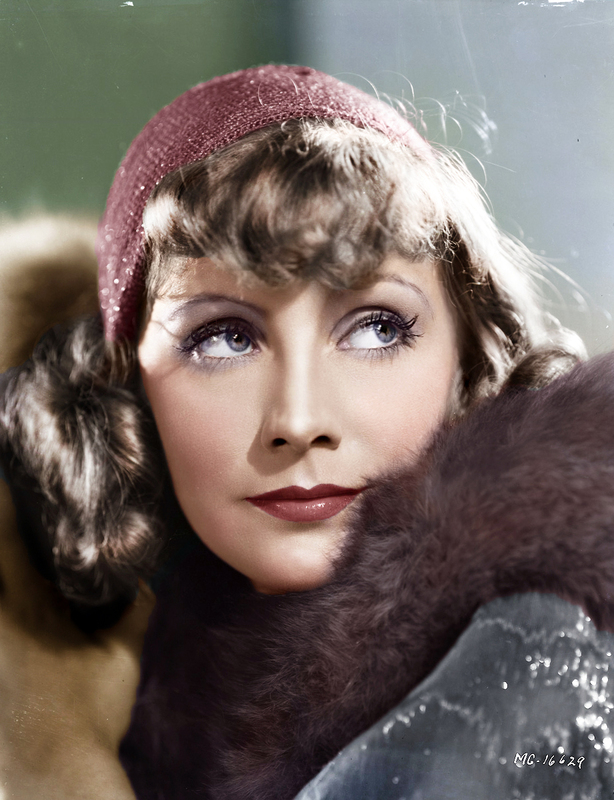 Some of her famous clients included, Greta Garbo, Loretta Young, Pricilla Dean, Una Merkel to name just a few. Lily’s work is shown here with Jane Collyer and Mary Aster.